The MDC notes with concern the continious harrassmment of party members by the ZANUPF government. This conduct is unconstitutional, every citizen has the right to due process and a fair trial including adequate time to prepare a. defence. 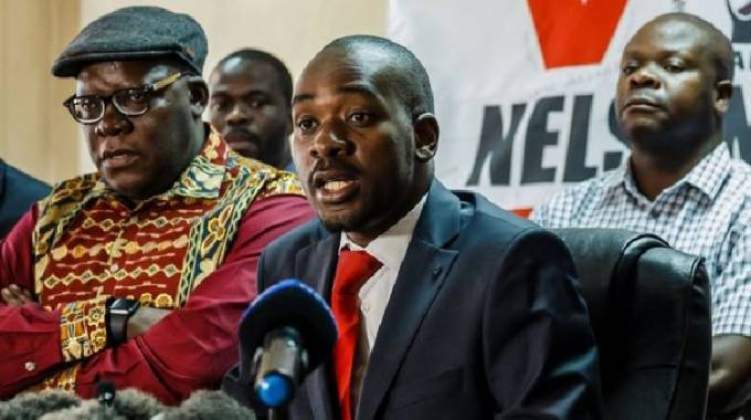 We are aware that ZANUPF through its highest leaders including Chiwenga forced the police to release Gone who had been charged for the murder of two individuals in Budiriro this should be the focus of investigations, the idea of using state institutions for partisan witch hunts paints a bad picture on Zimbabwe.